the minute I pile something on - even slightly - it feels very heavy to me. I don’t really have dark circles, and I have fine lines under my eyes; and no matter what I do, concealer will always crease on me. 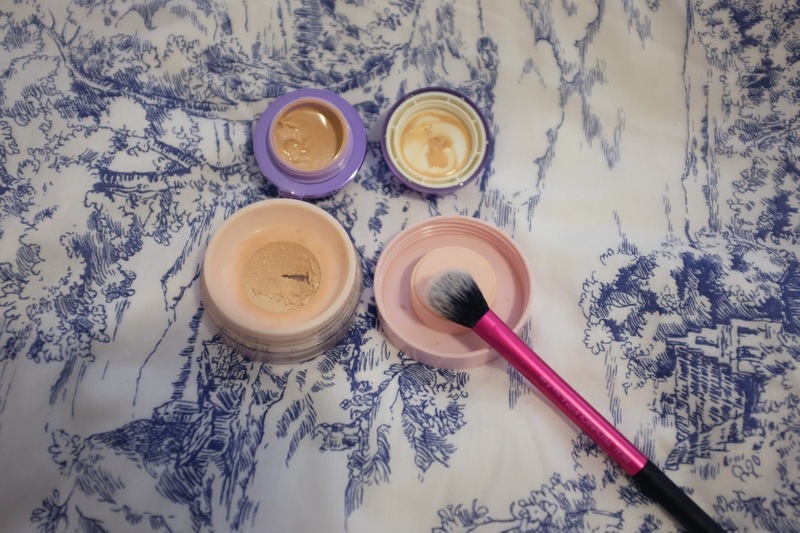 Due to all of these factors the Tatcha The Pearl tinted eye cream has always appealed to me. the price tag, I was sold. when I got that “it’s here” email I took the plunge. After a little trial and error, and contemplation of returning the product, I’ve found the perfect way to use it. The Pearl is definitely a skincare/make up hybrid product. It’s main purpose is to conceal with it’s thin and moisturising texture. 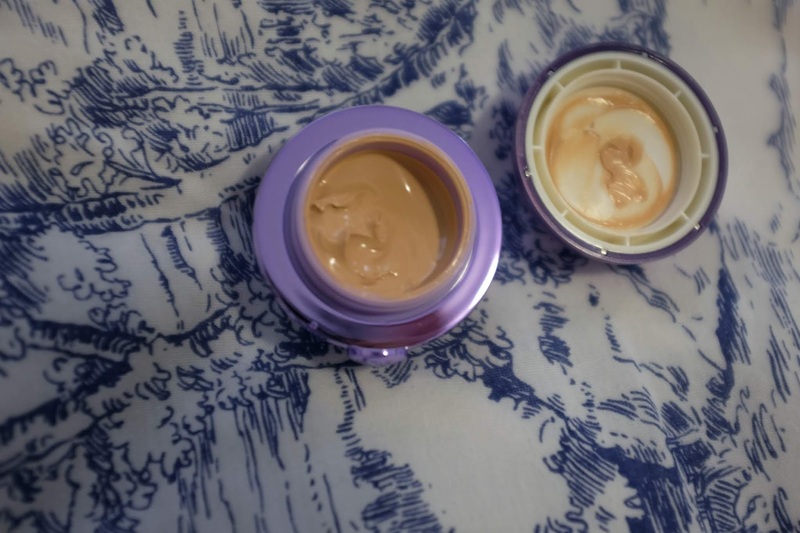 I would not use this at night because I obviously don’t need the coverage to go to bed, and personally, I prefer to use something thicker under the eye in my evening routine. I apply the Pearl during my make up routine, not my skincare routine. I prime my face and eyes and then go in with the eye cream. 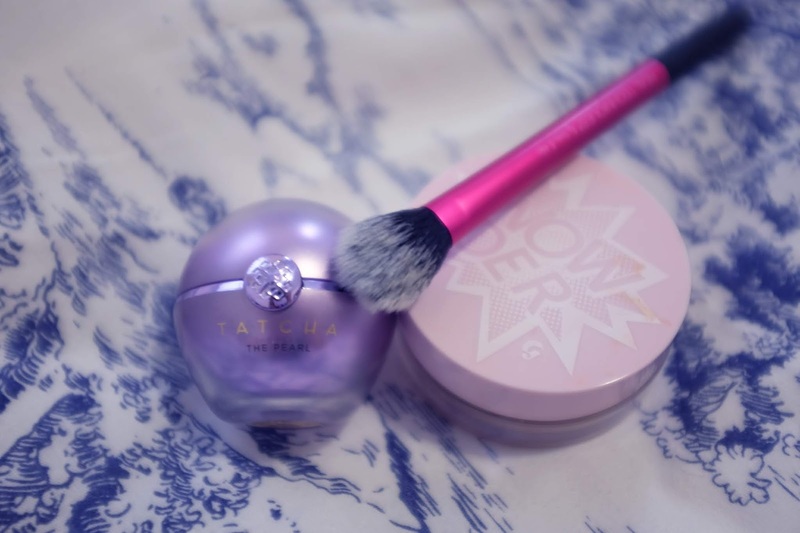 I dab it on with my finger and then blend with my Real Techniques setting brush - my favourite brush e v e r. You can layer this product for extra coverage, which I have tried, but typically I go for one light layer. If you don’t get the reference google her NOW). wears best throughout the day when I do. had it for about three weeks and I’m still using what was on the lid. It’s not a necessity and it’s not for everyone, but I’m very much enjoying it. And it’ll be amazing on no make up days once the semester starts and I’m bombarded with stress and rushing to class.